Bay Area Post Punk Band Bears! Bears! Bears! 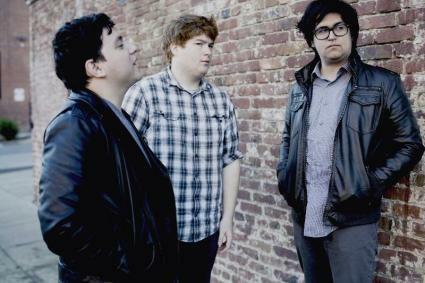 Releases "I Guess We're Both Lonely"
San Jose natives and new post punk revivalist group, Bears! Bears! Bears! have dropped a new track from their recently released LP, All Dressed Up and Nowhere to Go. This full length album was produced and mixed by Scott McDowell (Birds & Batteries, Geographer, The Stones Foxes), and embodies the bellowing echoes of tried and true gloom-and-doom post rock music. Bears! Bears! Bears! 's single, I Guess We're Both Lonely is free on soundcloud, and is a testament that this up and coming rock band has a great amount of potential.